Thank you very much for your booking. You can now send payment from your PayPal account, or from your credit card using the pay now button below. After doing so PayPal will send to you by email their receipt, and shortly afterwards, we will send to you our receipt and confirmation of your booking. 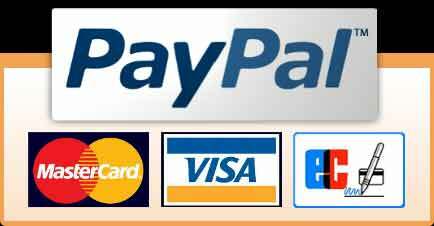 You can now visit the PayPal site, or initiate your payment by clicking the pay now button.